The new Kawasaki 2018 Vulcan S ABS Café Cruisers Motorcycle is an impressive cruiser bike that fits with the full range of riders. 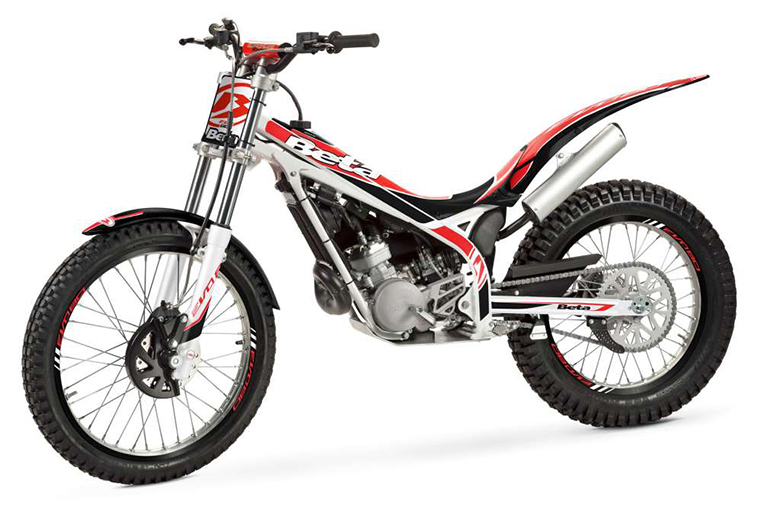 It comes with stylish features with ultimate comfort, adjustability, and Ninja-derived power and performance. 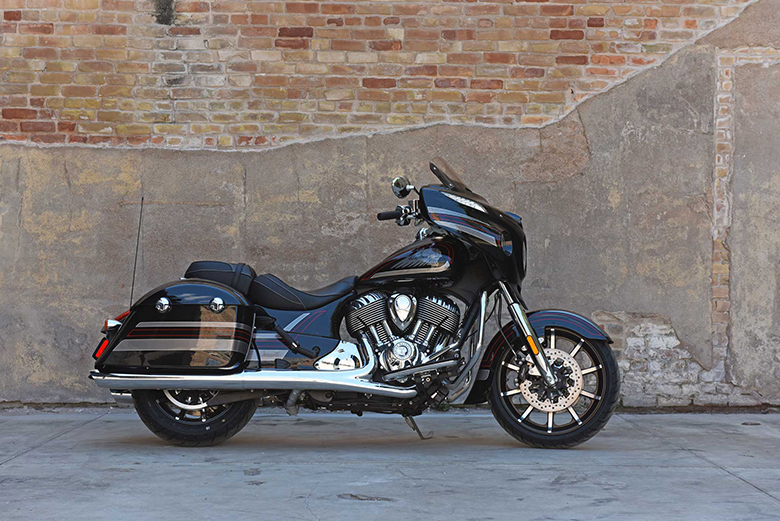 This cruiser is available with the three-tone paint, signature tank badging and sports striping which emphasizes the sportbike spirit of Vulcan S. There is an all-new dark-tinted windshield deflector that helps in the management of wind for the more comfortable ride. The review of new Kawasaki 2018 Vulcan S ABS Café Cruisers Motorcycle is provided below. 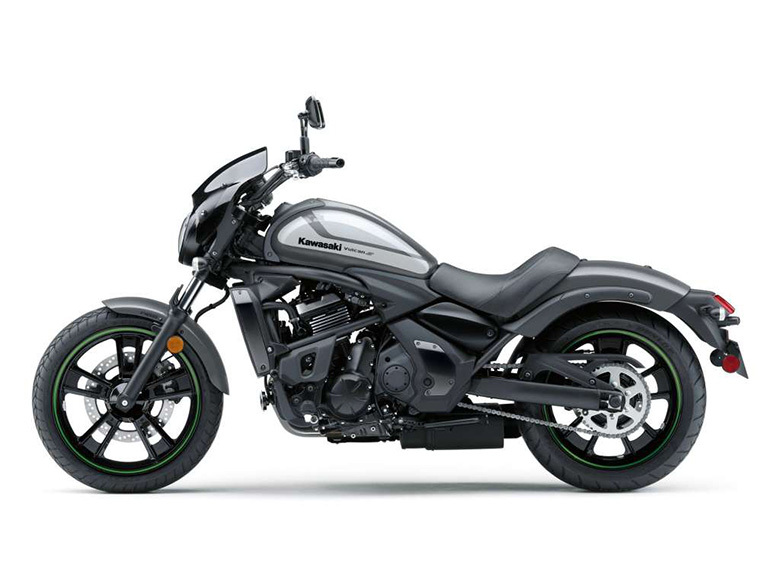 The new Kawasaki 2018 Vulcan S ABS Café Cruisers Motorcycle comes with the smooth and Ninja-derived 649cc parallel-twin engine. The engine has been tuned to provide the best performance like in 2017 Kawasaki Vulcan S ABS Café Cruisers. The new gear position indicator has been added to its dash meter for better shifting precision and confidence. 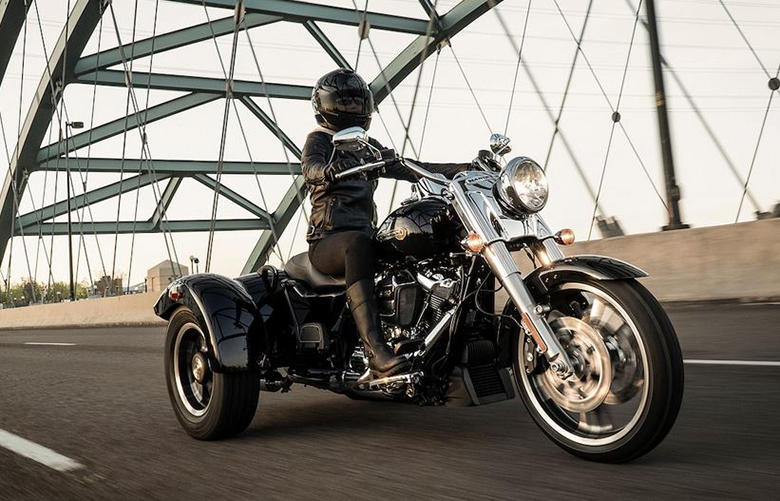 This cruiser is lightweight and responsive for an easy handling and exceptional performance. The smooth power delivery with ample low-to-mid-range torque and strong top-end power is one of the best features this Kawasaki Cruiser have got. 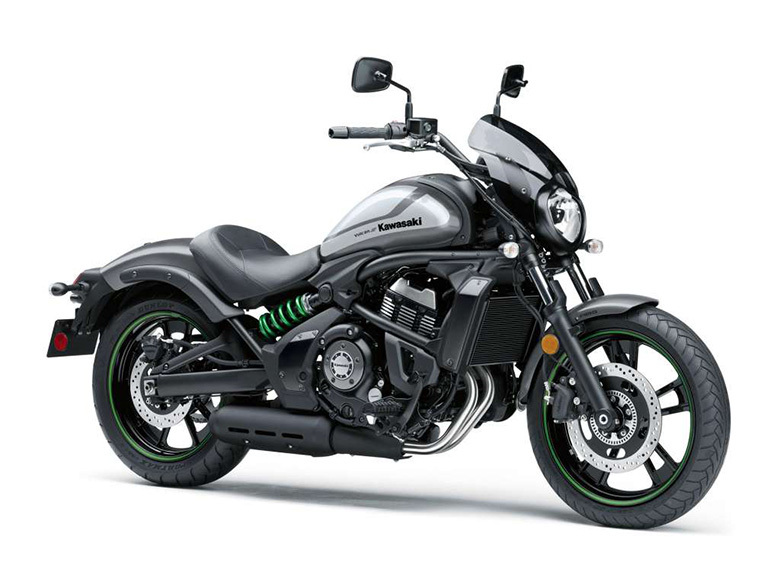 The new Kawasaki 2018 Vulcan S ABS Café Cruisers Motorcycle is an exceptional cruiser which provides adjustable riding positions for every rider. Moreover, the rider can also select the Ergo-FIT according to his preference. 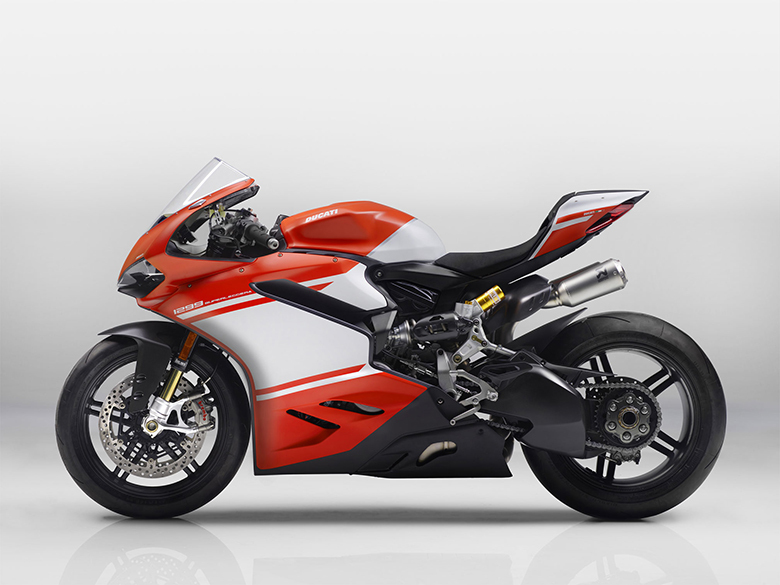 There are three-position footpegs and an adjustable handlebar levers which are positioned in a way to provide enough room for the rider to stretch out. There is an extended reach seat which moves hip support back one inch to offer extra room and reach for taller passengers. The adjustable handlebar levers and the new three-positioned footpegs are positioned in the Ergo-FIT Mid Reach setting while the front section of the sculpted seat is tapered for an easy reach to the ground. The handlebar levers are positioned inwards while the Ergo-Fit reduced reach handlebar decrease reaches by one inch. There are three-positioned footpegs that have also been adjusted one inch closer to the body for maximum comfort and confidence. 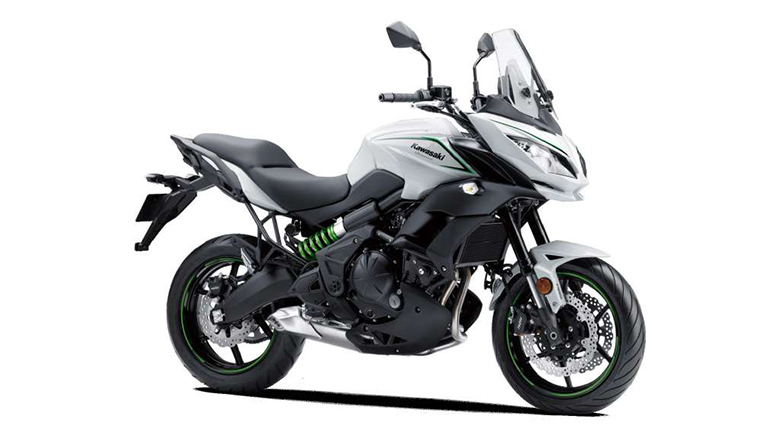 The new Kawasaki 2018 Vulcan S ABS Café Cruisers Motorcycle provides the best performance and confidence in riding. 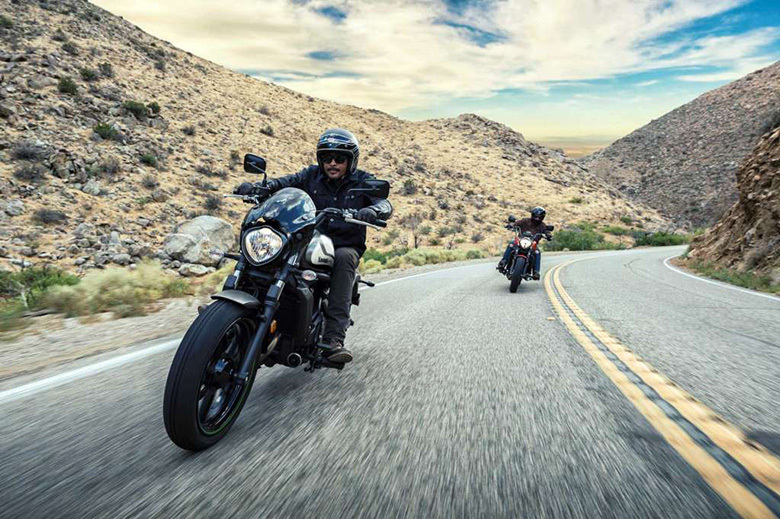 It features the sportbike-derived chassis and suspension offering light and responsive handling for easy maneuvering and sporty feel like in 2018 Kawasaki Vulcan S ABS SE. 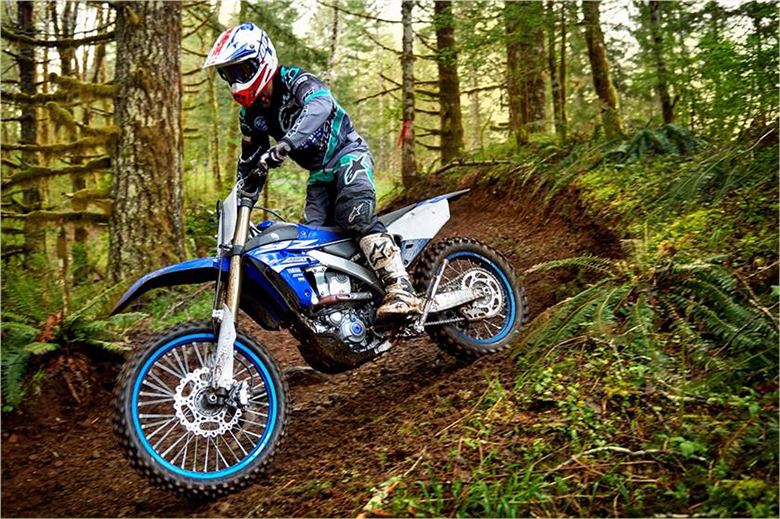 The new 7-way adjustable spring preload offers suspension to be set softer for more cruising comfort or stiffer for the sportier feel. 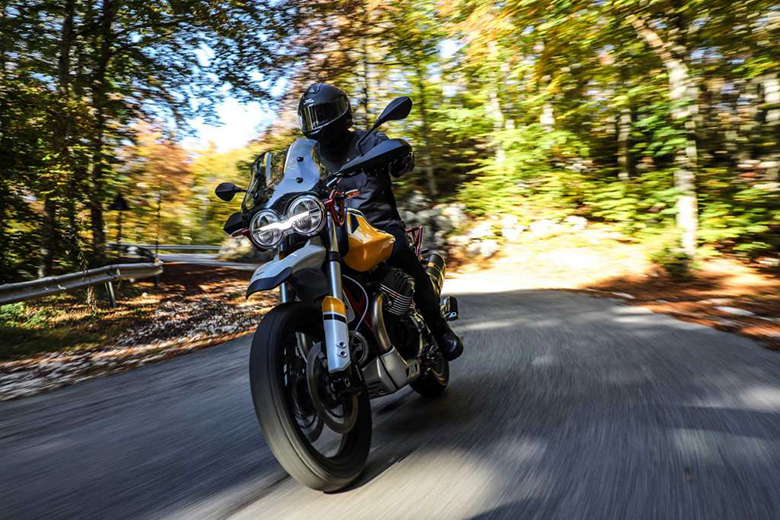 All-New sportbike-influenced wheels and tires not only provide light-handling experience but they provide positive traction as well. The new Kawasaki 2018 Vulcan S ABS Café Cruisers Motorcycle comes with the price of $8,099 only. 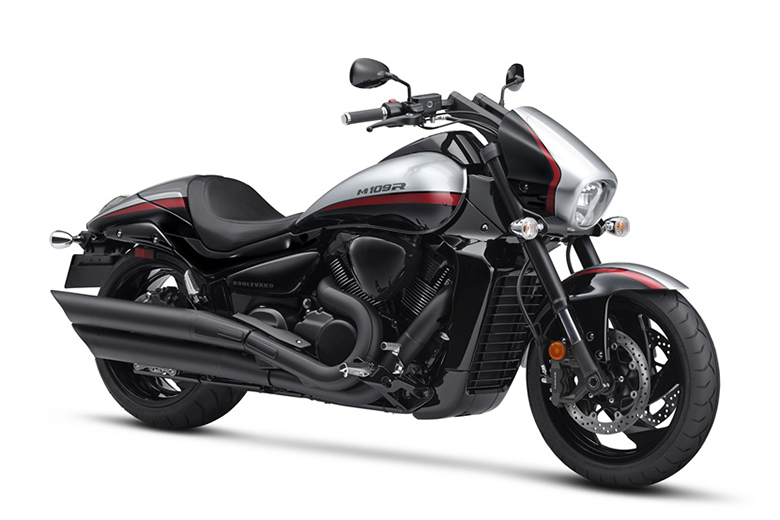 This review article is about the new Kawasaki 2018 Vulcan S ABS Café Cruisers Motorcycle, and it is covered under Bikes Catalog. This cruiser features the powerful engine that has been optimally tuned for better performance and efficiency. The chassis is kept attractive and stylish so that it always demands another look. The seat offers comfortable seating position to have an exciting long trip.